There are lots of apps out there for converting your images into classic looking black-and-white shots but few with the pedigree of Macphun’s new Tonality program. 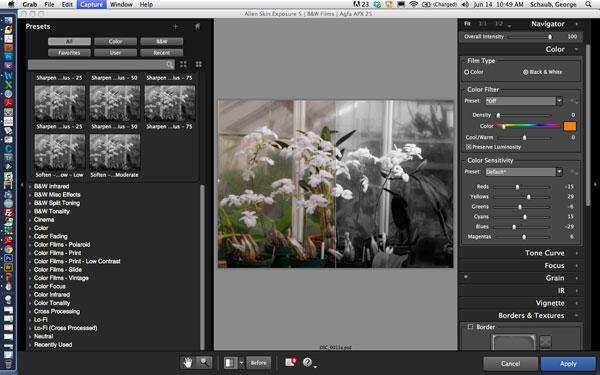 Created, in part, by several former members of Nik Software, who were behind the popular Silver Efex Pro black-and-white app, Tonality aims to to take monochrome conversion one step further. 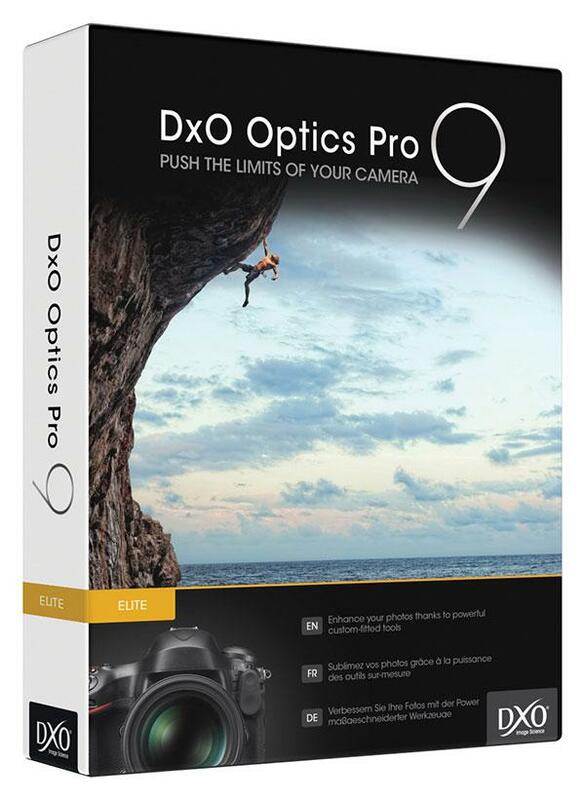 DxO Labs announces the immediate availability of DxO Optics Pro v9.5 for Mac and Windows, the latest upgrade of its image processing software of reference for all demanding photographers. 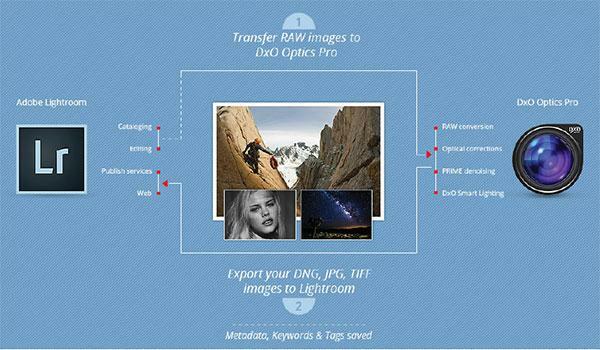 DxO Optics Pro v9.5 offers a new image transfer feature that lets users process their RAW photos from Lightroom. 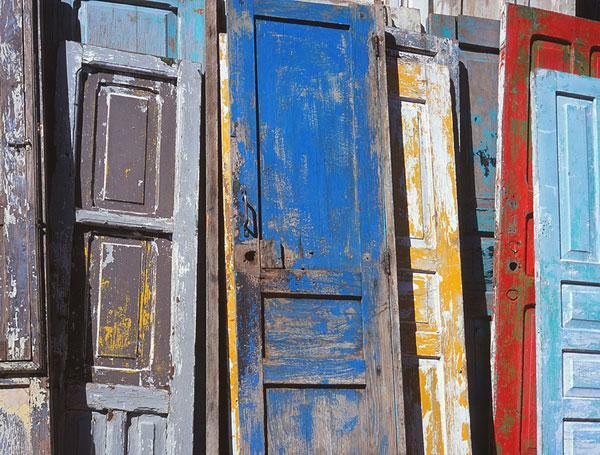 Adobe customers can can get the apps through the update mechanism in Photoshop CC and Photoshop CS6, or through the download links at the bottom of this page. 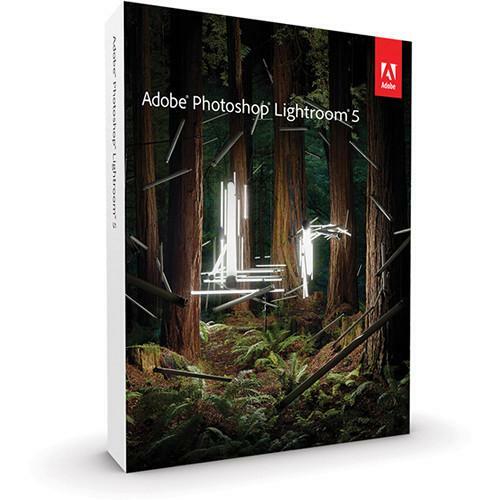 Adobe says these updates correct "issues reported in earlier versions of Lightroom 5 and Camera Raw 8," without being specific about what those issues were. 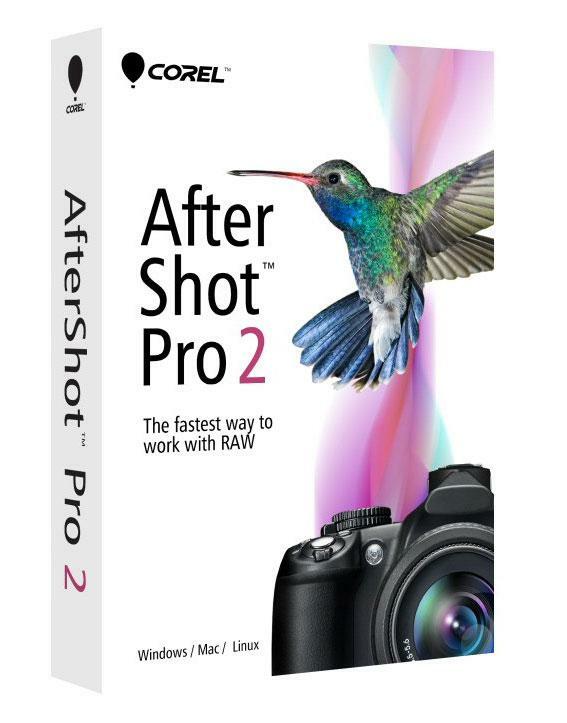 The number one multi-platform photo workflow software, AfterShot Pro 2 provides you with the ultimate in creative freedom with powerful RAW conversion, photo editing and adjustment, and photo management features. 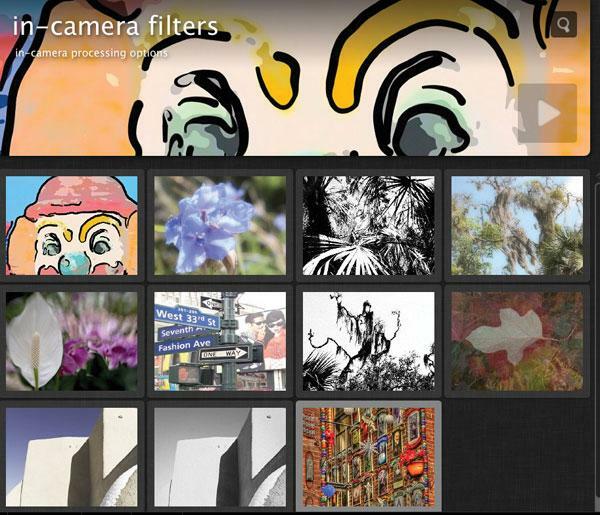 Use AfterShot Pro 2 on the platform of your choice – Windows, Mac and Linux. Load, edit and adjust thousands of RAW photos, faster than ever. 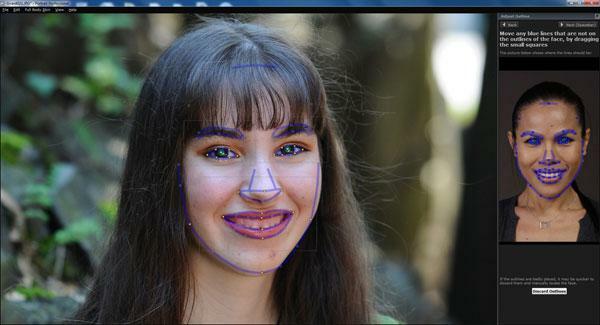 Refine an unlimited number of photos while preserving the originals with non-destructive photo adjustment. 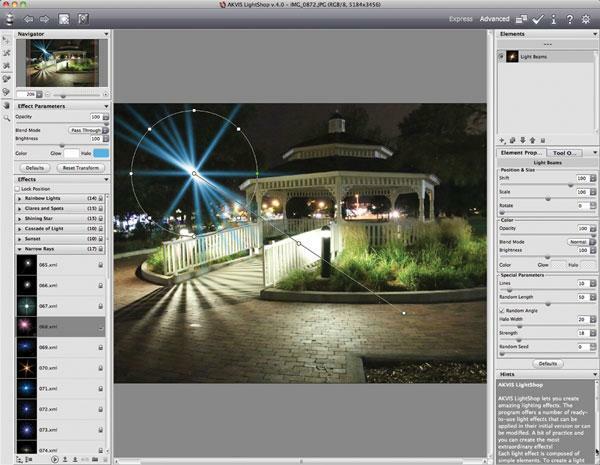 Finish projects and create stunning output with this total workflow photo software. 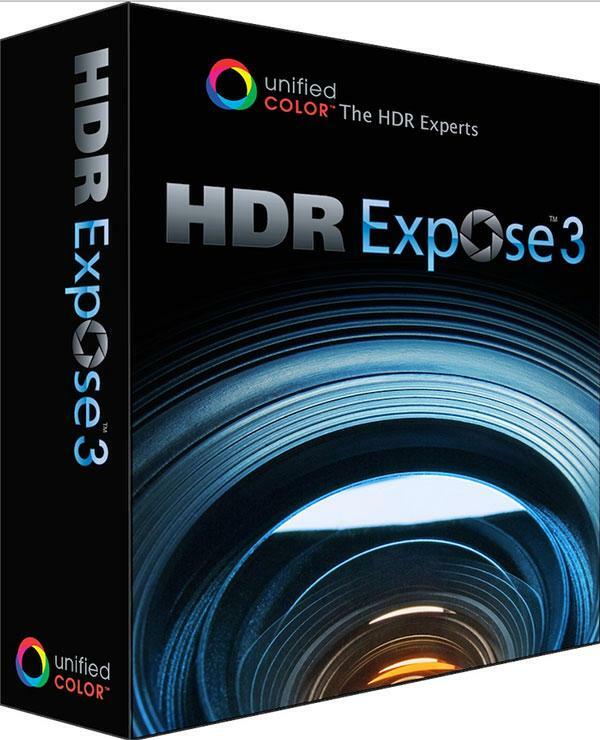 Unified Color Technologies announced HDR Expose 3.1, a significant update to its standalone HDR image processing software. HDR Expose 3.1’s newest features, including faster merge and alignment tools, improved de-ghosting algorithms, a new panorama batch processing assist mode and a redesigned merge dialog, are designed to optimize any photographers’ HDR workflow and efficiently produce, high-quality, true color HDR images. There are many ways to share images these days, from social networks to clouds to full-fledged e-commerce platforms. For some, simple online albuming will do, but for others it can become an involving project that puts your images on the Internet in a very engaging way. It’s not only in the personalization of the look and feel of the wrapper around your image content that can separate your site from the crowd. It’s also the ability to work cross-platform, include an e-commerce component, and allow for a “translator” that can make your site accessible to folks and even clients around the world that can add to its attractiveness and functionality. 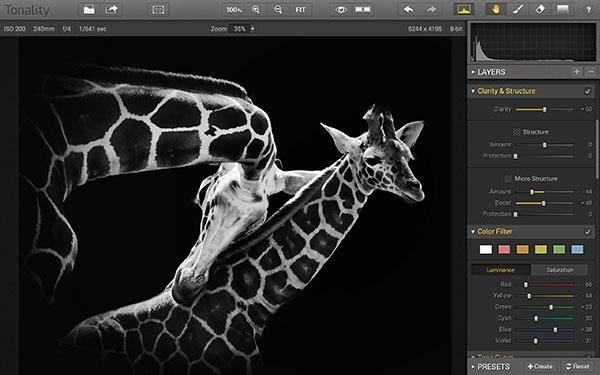 One such path is onOne Software’s Perfect B&W, nestled within their Perfect Photo Suite or available as a stand-alone or plug-in for Photoshop, Lightroom, and Aperture. The advantage of using it within the Suite is that you also get access to the other excellent modules within that program. The advantage of the stand-alone is that you get an amazing array of controls for a rather incredible price. The Suite, by the way, offers onOne’s Layers, Mask, Effects, Focus, and Resize programs, all highly regarded, making the options virtually endless. For this review I accessed Perfect B&W from within the Suite. This is the third edition of Portrait Professional I have reviewed so I’ll focus this review on three areas of investigation in Version 11: what can it do, how quickly can it do it, and what’s new. I should note that I am reviewing the Studio 64 version that can handle Raw files and utilize 64-bit versions of Windows 7 or Vista. 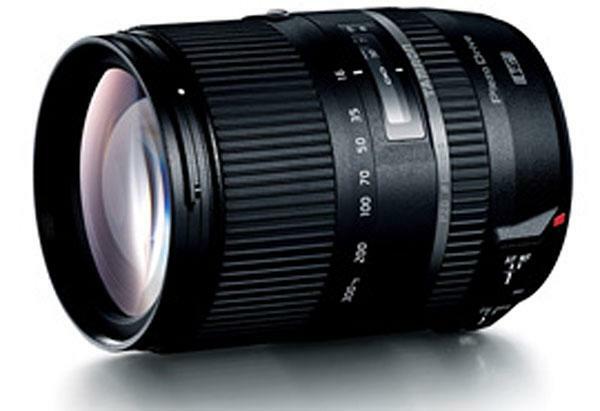 The Standard version works with JPEG files or 24-bit TIFF files; the Studio version can also work with Raw files but is limited to 48-bit color. 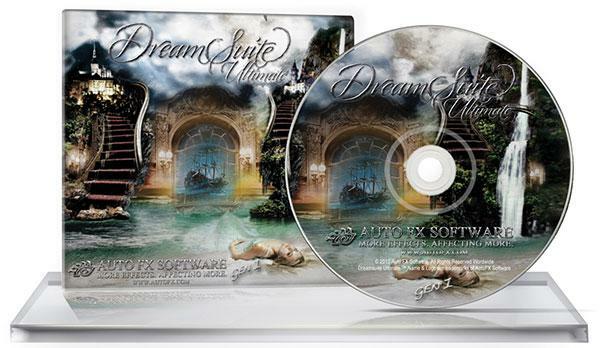 The program can be used with Windows XP and up and also Intel Mac OS X 10.5 or later. 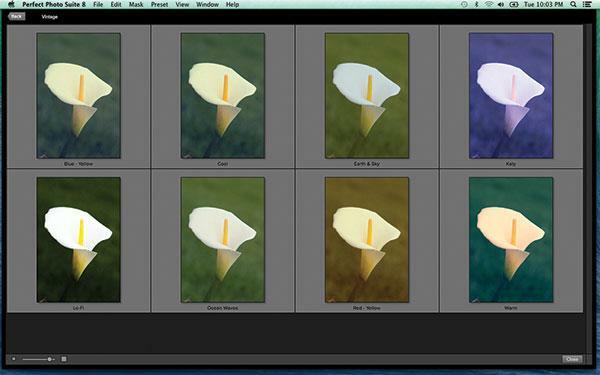 It acts as both a stand-alone product and as a Photoshop, Photoshop Elements, Lightroom, and Aperture plug-in.